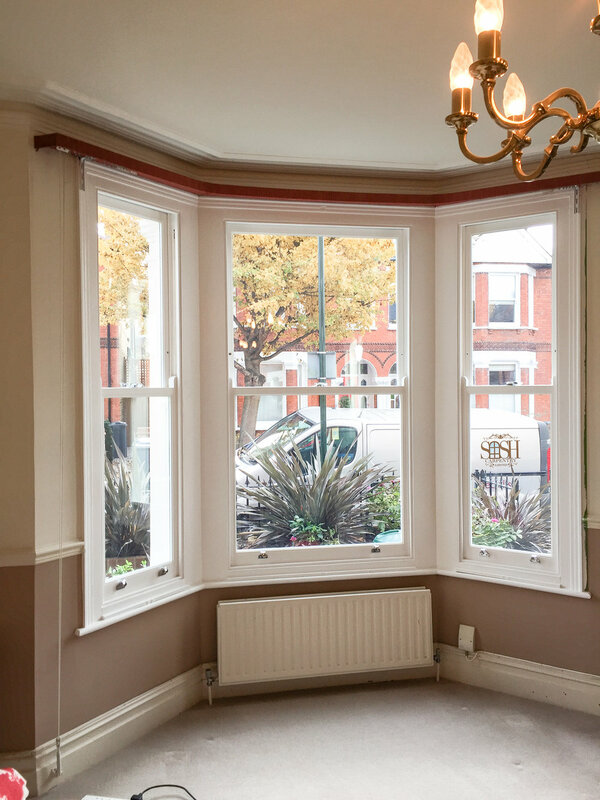 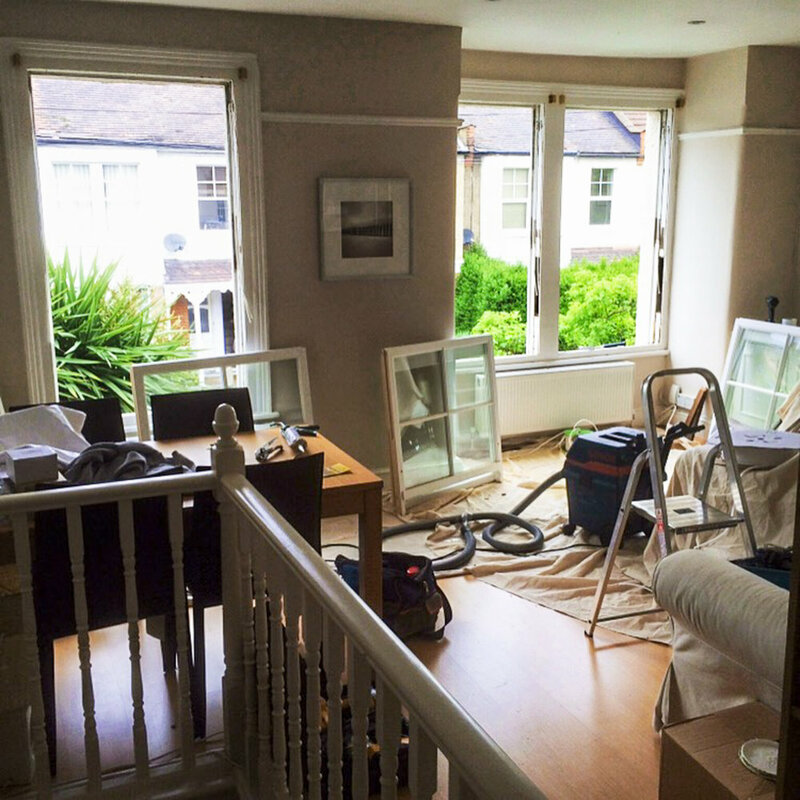 We are specialists in all aspects of traditional sash and casement windows. 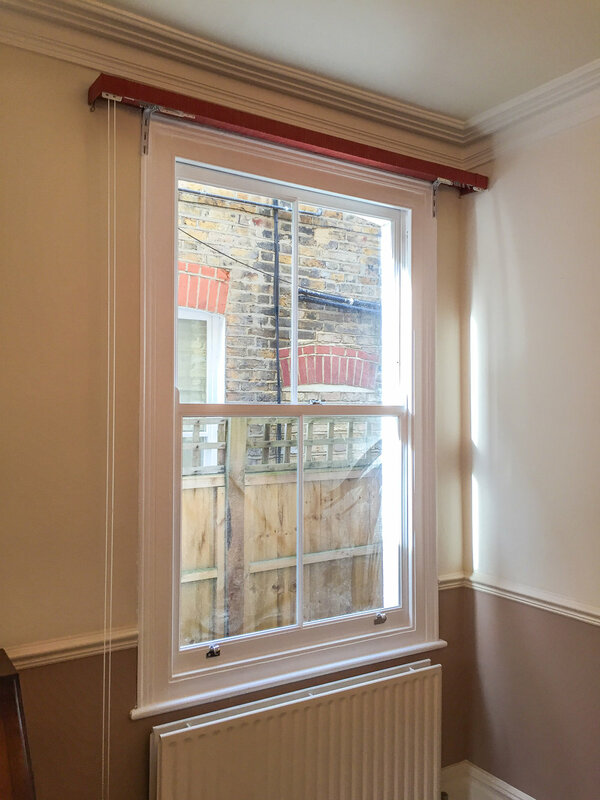 With over 10 years experience we're a company that will provide an exceptional level of knowledge and workmanship. 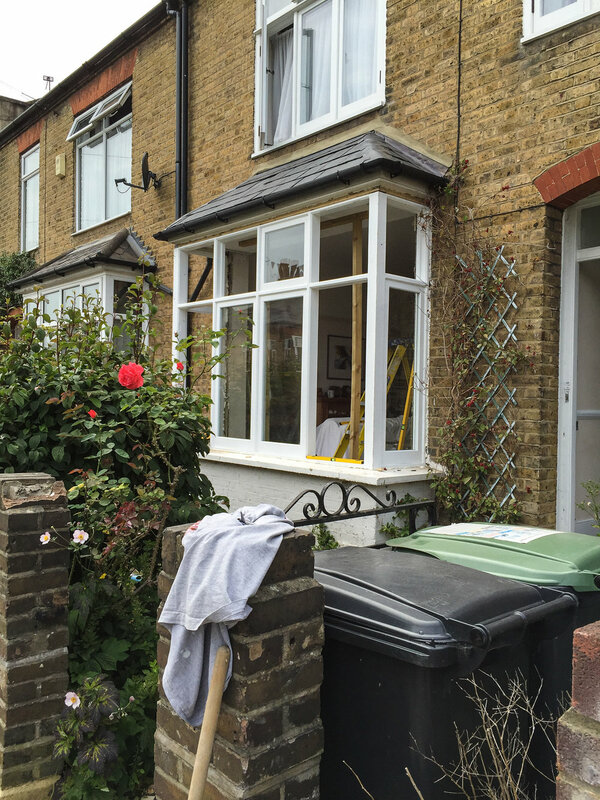 All overhauling works is guaranteed for five years. 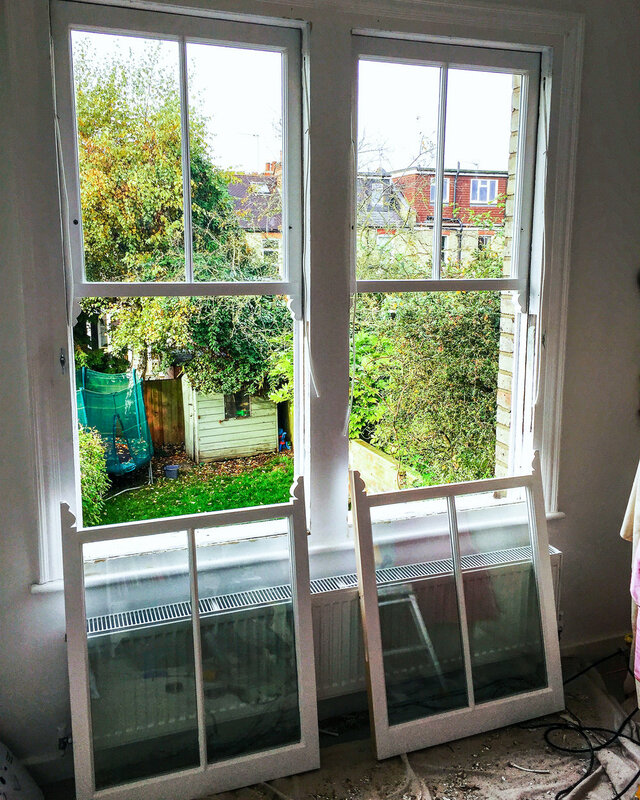 Sash Carpentry's overhaul & draught proofing system solves all the common problems associated with sash and casement windows. 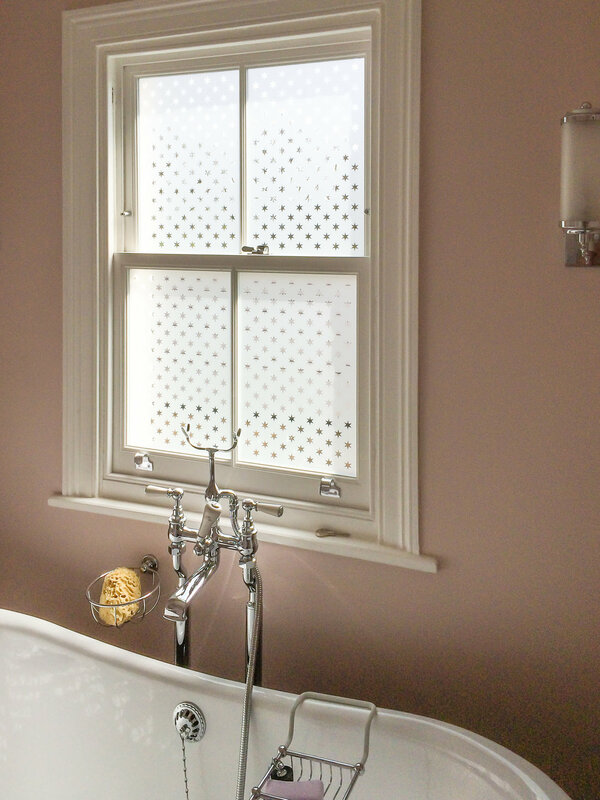 Reduced heating bills & improves energy efficiency. 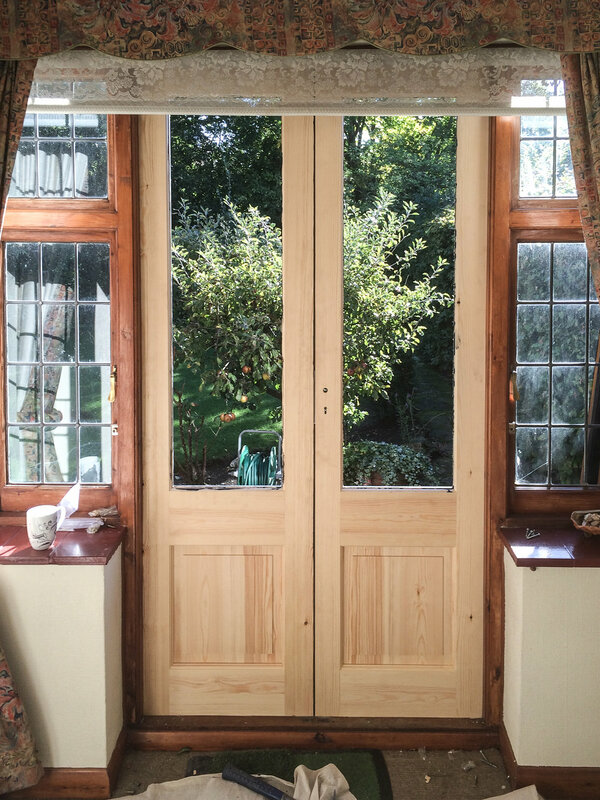 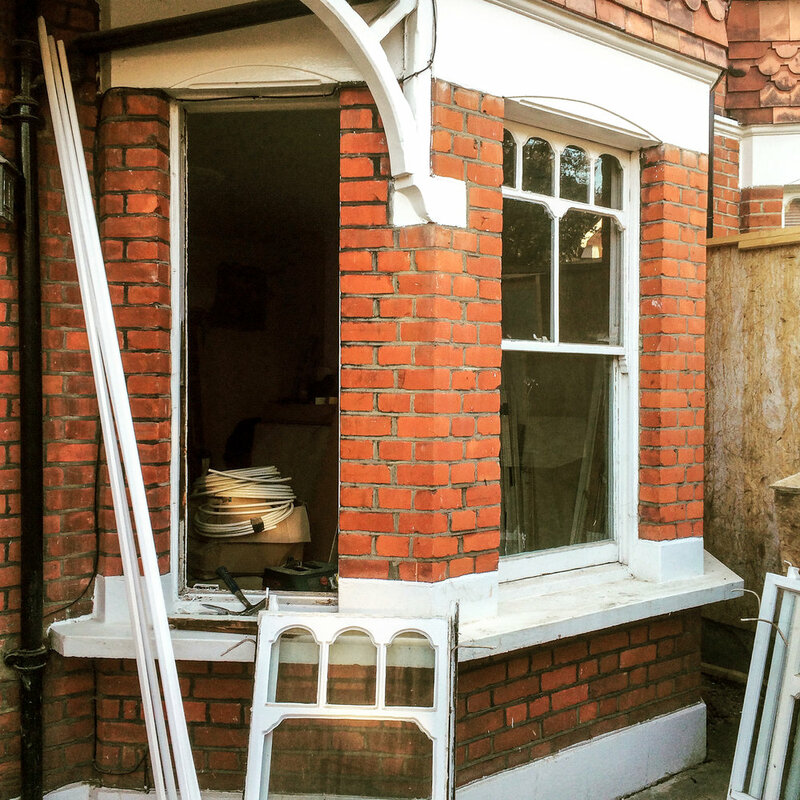 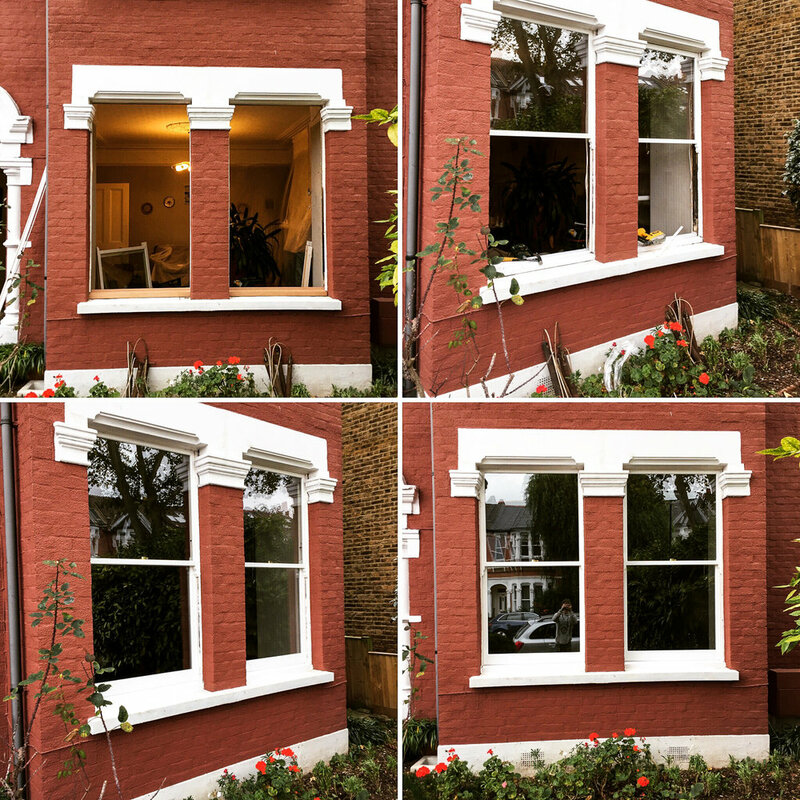 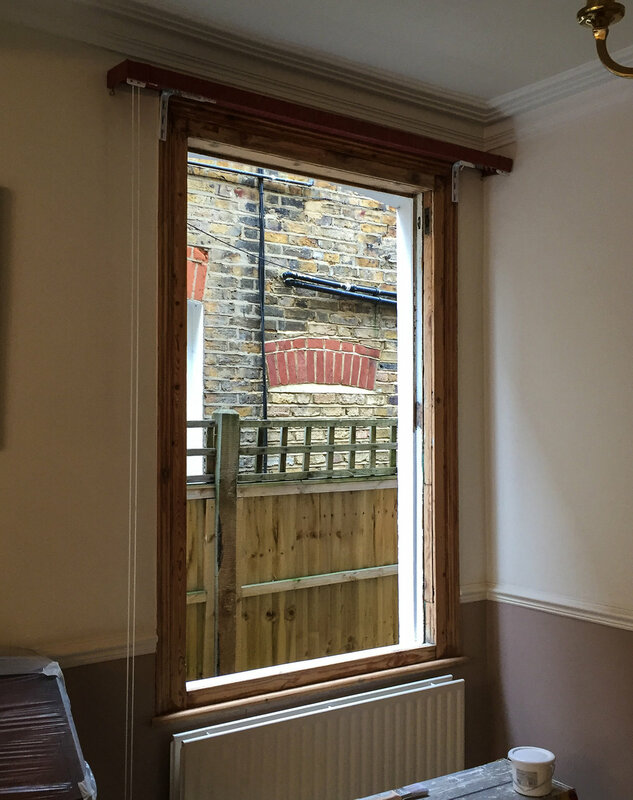 Our overhaul & draught proofing system will not change the originality or the overall look of the window as the materials used can be machined like for like for a perfect match.